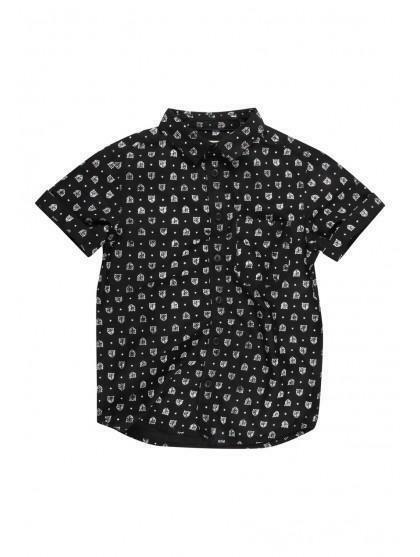 Create a preppy look this season in this cute button up short sleeve shirt for older boys. 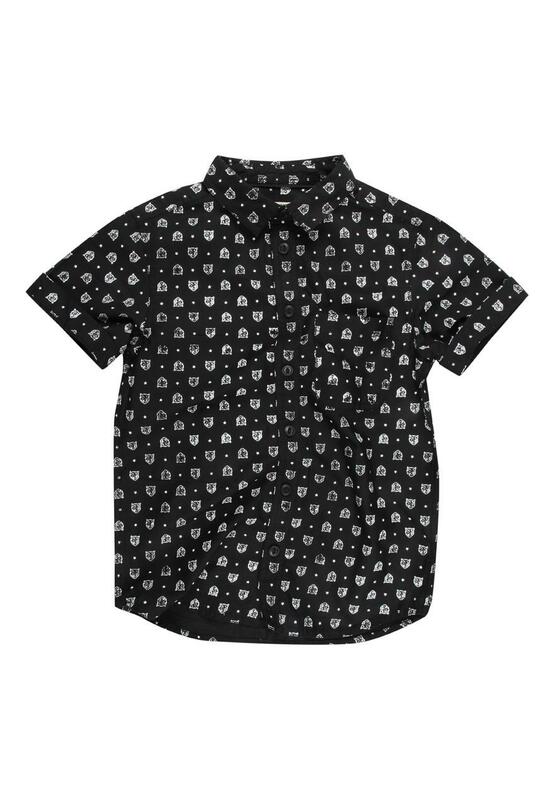 Featuring short sleeves, a button up front, all over print and front pocket. Team with chinos and lace up shoes for a complete look.